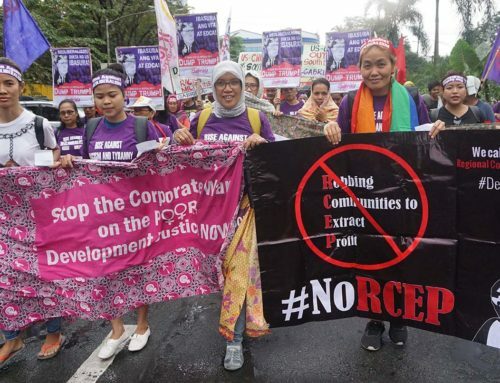 APWLD’s Climate Justice programme has selected partners for our Feminist Fossil Fuel Free Future Sub-grant. 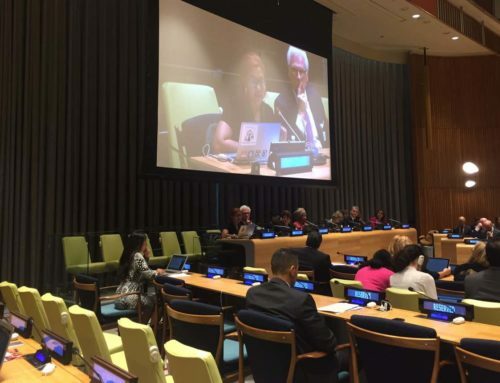 APWLD will support grassroots feminist organisations to advance the principle of just and equitable, inclusive, accountable and rights-based climate financing through the Green Climate Fund (GCF) for safeguarding the environment and women’s human rights in the Asia-Pacific region. Considering APWLD members’ analysis and perspectives from civil society engagement at the Green Climate Fund and Climate Finance in the region, we have realised a gap in monitoring and learning among the grassroots organisations, which restricts their access to information and decision-making around GCF projects that may have a direct impact on their lives, lands and livelihoods. 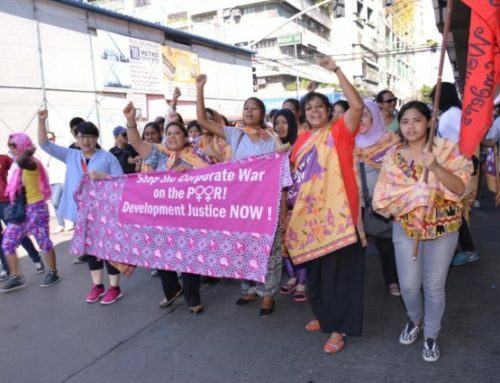 APWLD believes there is an urgency in communicating the possibility of having a feminist, fossil fuel free future to counter the present deadlock of climate negotiations where countries and private sector still work on the lines of ‘development’ agenda in the linear economic models to do ‘business as usual’. Over the course of six months, selected partners will be guided by APWLD with its analysis on Development Justice and Just & Equitable transitions to build their capacities as GCF gender monitors for their country/region. Our partners are expected to produce a report and advocacy briefer from roundtable consultation in their respective countries and co-publish it with APWLD. Women Network for Energy and Environment (WoNEE), Nepal is a national network of 32 grassroots’ women groups from 19 districts of Nepal. WoNEE aims to strengthen the role of women in energy and environment sector. Since its inception in 2015, WoNEE has been working to raise public awareness of the environment by building women’s capacity for their effective participation in the energy sector, promoting enterprises and employment based on energy, increasing women’s access on investment opportunity and benefit sharing, and advocating for gender-friendly environment policies on a local and national level. CLEAN was founded in 2010 with the aim to promote Local Ecology Based Adaptation (LEBA) to ensure sustainable livelihoods of natural resource dependent coastal communities through environmental protection. They work with farmers, especially women farmers, fisher folks, forest peoples, indigenous communities, and other small and marginal producers to protect natural resources like forests, common water bodies, land resources, mineral resources and atmosphere from extractive, powerful groups like International Financial Institutions (IFIs), corporations and vested interest groups. Through ideas, knowledge and innovations, CLEAN aims to contribute to critical social, economic, environmental and political justice at all levels of the society.